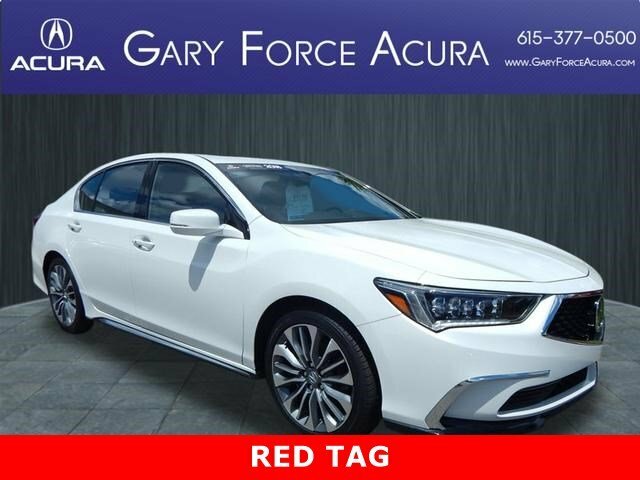 Heated Leather Seats * Navigation * Rearview Camera * Sunroof * Keyless Entry Our 2018 Acura RLX Sedan with Technology Package shown proudly in beautiful White, is synonymous with automotive perfection! The 3.5 Liter V6 produces an impressive 310hp while paired with an engaging 6 Speed Automatic transmission with Sport mode and paddle shifters. This Front Wheel Drive RLX offers excellent driving dynamics and rewards you with an economically pleasing 31mpg on the highway making it an easy decision to find the long way home while riding around in luxurious style turning heads at every stoplight. Sliding behind the RLX boasts sweeping contours enhanced by alloy wheels and jewel-eye LED headlights. Intuitively designed, the cabin exudes comfort and luxury with obvious attention to detail. Open the door, settle into supportive heated leather seats that feel tailor-made, open the sunroof and listen to whatever tunes suit your mood courtesy of our 14 speaker premium audio system. Enjoy a seamless connection to your digital world via AcuraLink and find your way with navigation featuring real-time traffic. 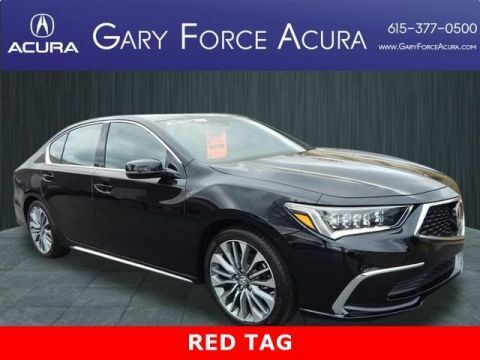 Acura takes your safety seriously and has meticulously designed this RLX Sedan with collision mitigation braking, road departure mitigation, lane keeping assist, adaptive cruise control, and other advanced security systems. Offering a wealth of amenities, absolute comfort, and incredible safety ratings, this is certainly the intelligent choice! Print this page and call us Now... We Know You Will Enjoy Your Test Drive Towards Ownership! 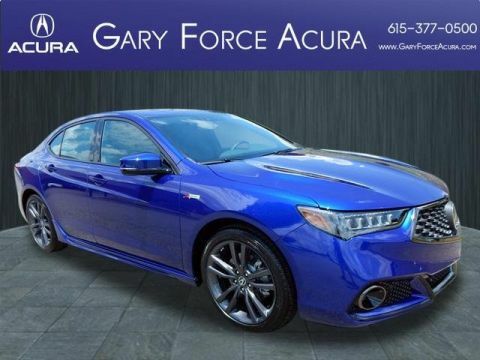 Gary Force Acura utilizes Live Market Pricing software, that ensures the most competitive local pricing on all Pre-Owned vehicles in inventory. And for that added piece of mind, we offer a complimentary CarFax report for every vehicle. The Acura Certified Pre-Owned Program is a great way to experience new car amenities without the new car price! 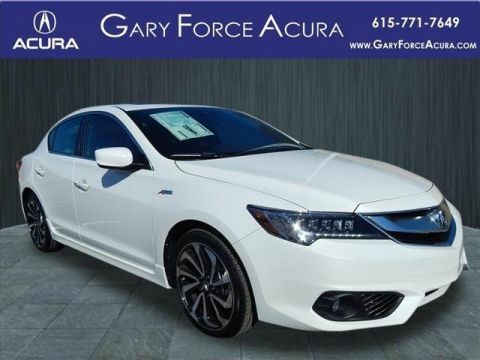 Acura's Certified Pre-Owned program includes a 12mo/12,000 mile limited warranty, a 7yr/100,000-mile powertrain warranty, an 182-point inspection/reconditioning, 24/7 Roadside Assistance and much more!